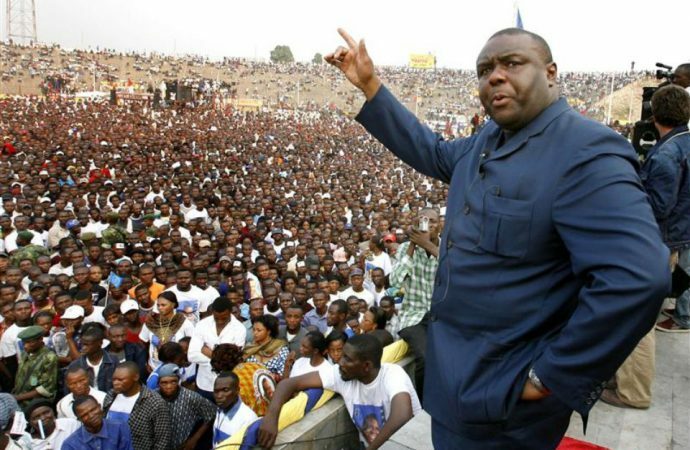 Jean Pierre Bemba, the former vice-president of the DR Congo, will today announce whether he will oppose President Joseph Kabila in the country’s December 23 presidential election. Mr Bemba fled to Belgium after violence broke out in 2007 when Kabila cracked down on the opposition leader after he disputed the integrity of the 2006 elections. Although Bemba was eventually convicted for unrelated war crimes, his convictions were overturned by the International Criminal Court last month. He now remains in Belgium fighting against the last, relatively minor charges. A Bemba homecoming risks violence flaring up in a country which has never experienced a peaceful transfer of power. Despite President Kabila being constitutionally barred from running a third time, he has delayed the elections since 2016 when his term officially ended and has refused to announce a successor-candidate. 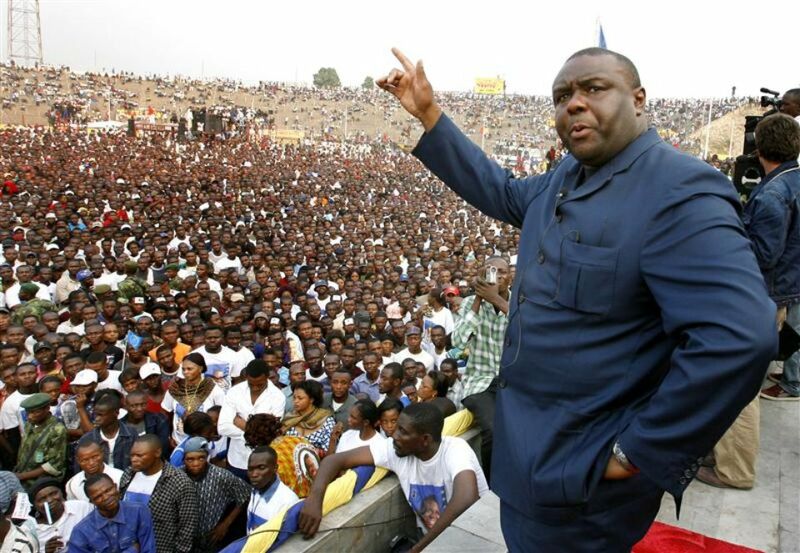 Bemba still retains popularity in the west and north of the country. His prospects of winning improve significantly if the two other opposition leaders throw their support behind him. This would pose a major threat to any Kabila handpicked successor and challenge Kabila’s influence post-election. Although Kabila outwardly supports Bemba returning home, expect the president to ban him from running if any legal technicality is found.